This is the Q&A section of the session, check out the original presentation first if you haven’t heard that. 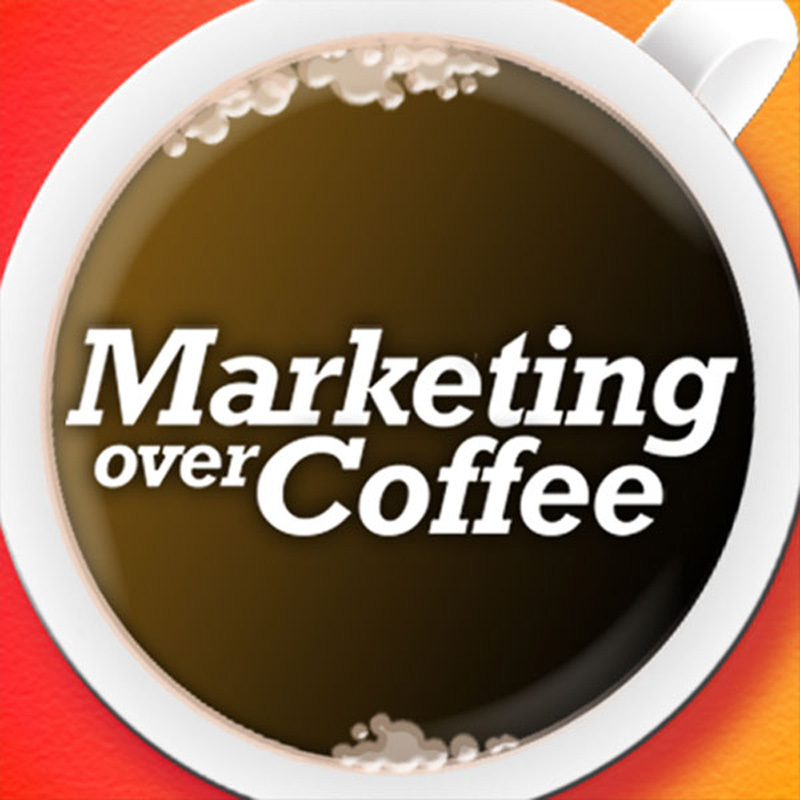 If you’d like to hear Marketing Over Coffee (as in John Wall and Christopher Penn) Live in New York, please tell Jeff Pulver. Nice! I listened to both parts today, great stuff!